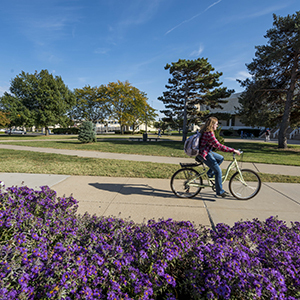 The Washburn University Alumni Association and Foundation exists to serve Washburn University, and we are pleased to lead the fundraising process for special projects on campus. Please use the guide to the left to assist you with any resources you might need from the staff of the Alumni Association and Foundation. As always, you can contact us at contactus@wualumni.org or 785.670.4483 to assist you.